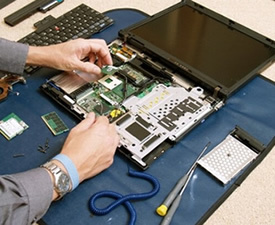 2 Fix Computer is your one stop full service computer repair and laptop repair company in NJ & NY. We offer a wide variety of Laptop and Desktop Computer solutions for residents of New York City and New Jersey 24/7/365. 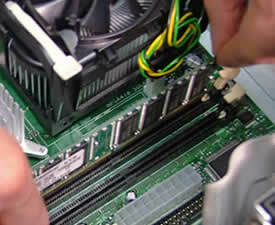 When you need your computer fixed fast the very same day it is down call 2 fix computer ! We’re just a phone call away from getting you up and running! 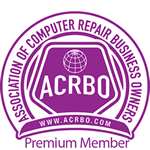 We are available around the clock providing quality and professional laptop and desktop repairs & upgrades. 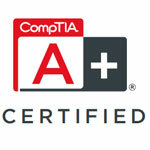 Our computer repair technicians are highly trained and dedicated to perform all repairs efficiently and accurately the first time so you save time & money! 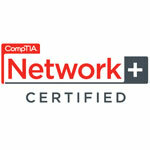 Count on the experts at 2 fix computer to help get your computer or laptop up and running regardless of the problem! We will relieve the frustration of PC installations, help you optimize the configuration of your PC components, and will revolutionize the way you use your PC!